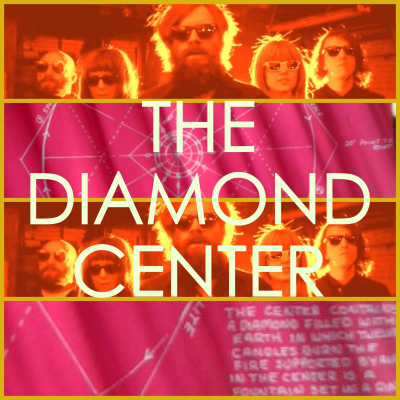 If you haven't already heard The Diamond Center, it was only a matter of time. This band has been slowly gaining momentum since relocating to Richmond, VA from Texas a few years ago. This live set is a an installment in the "Live at Ipanema" music series that started a few years back at Ipanema Cafe, a tasty little vegan bar/restaurant/basement here in Richmond, and will give you a pretty good idea of what this band is all about. Hazy guitar, haunting melodies, marching rhythms. The harmonious introduction to this set will have you hooked immediately. They'll be joining The Black Angels, Roky Erickson, Black Moth Super Rainbow, Fresh and Onlys, Shapes Have Fangs, Atlas Sound, and an absurd number of other great bands for Austin Psych Fest 4 the last weekend of April. could you post shannon and the clams?